Thank you. "The food I receive makes a significant difference in my life. It allows me to both eat and live a little better. It’s far more than appreciation for the staff and food— it’s gratitude," shares Perla, a food box recipient. Lift Urban Portland would like to extend our gratitude to our volunteers, our community partners, and our donors who help keep our neighbors, like Perla, fed. "As someone who doesn't interact with many people, I always look forward to the personal connections." Our Healthy Eating Workshop program is expanding! 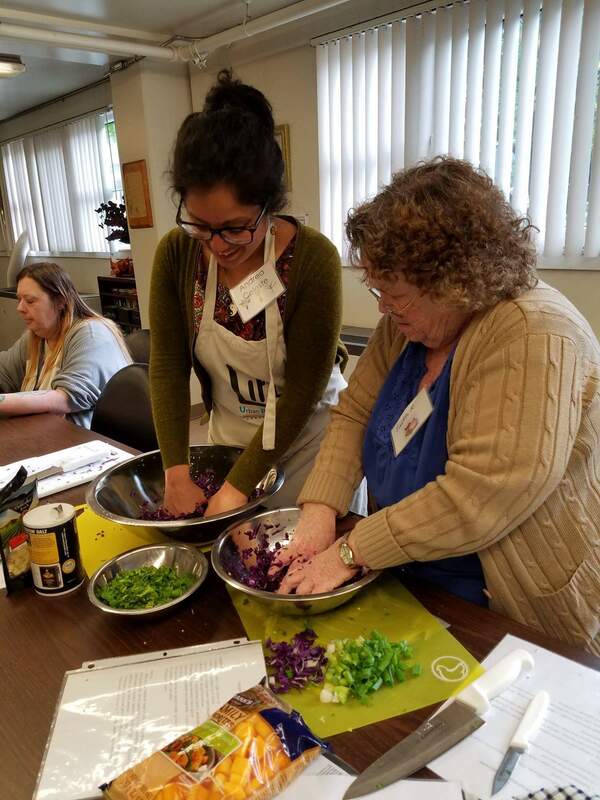 Thanks to Calbag Metals, SELCO, and St. Mary’s Cathedral of the Immaculate Conception, residents at Martha Washington and Musolf Manor have the opportunity to learn valuable healthy cooking skills. We can't wait to continue to grow with and to empower our neighbors. "Have a pint, change the world." Join us for live music, local craft drinks, and dancing! Can't make it? 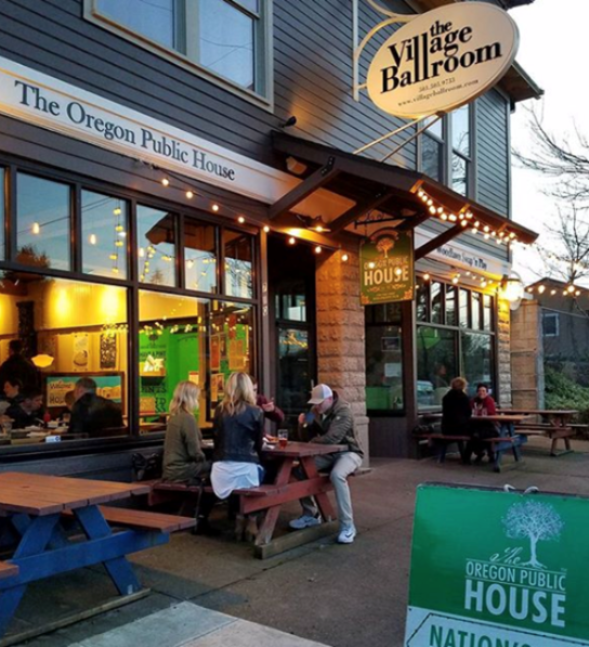 Stop by for lunch or happy hour at the Oregon Public House. All sales will benefit our programs! We are endlessly appreciative of Teresa and the work that she does! Teresa has been our Easter Seals Office Guru for about five months. 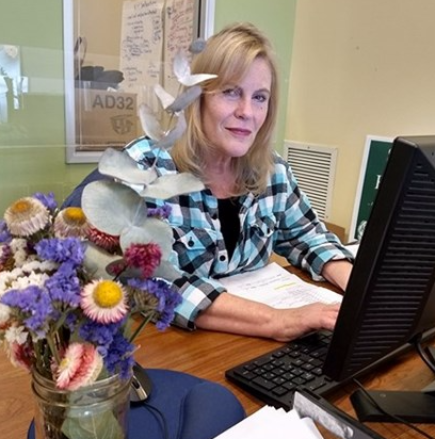 When she's not managing data systems or organizing our Senior Food Box program, she supports women in recovery through Mountain View Recovery or taking classes at PCC. She spends her very limited free time with her two kids and 13 year old grandson. Donate in Honor of Teresa! 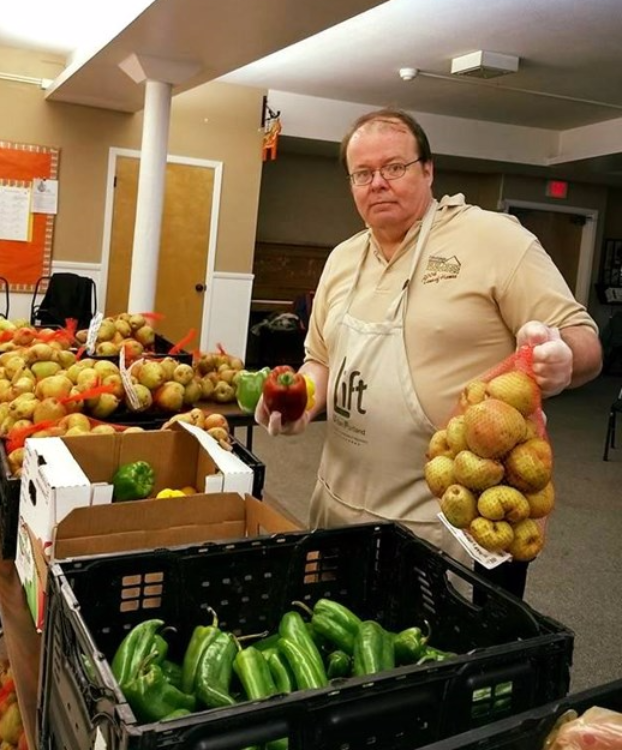 Deliver Food Boxes using Lift UP van or personal vehicle to locations in NW and Downtown Portland. Tue, Wed, or Fri.